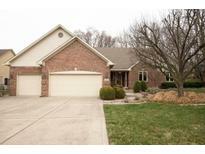 Below you can view all the homes for sale in the Silver Springs subdivision located in Greenwood Indiana. Listings in Silver Springs are updated daily from data we receive from the Indianapolis multiple listing service. To learn more about any of these homes or to receive custom notifications when a new property is listed for sale in Silver Springs, give us a call at 317-493-0959. Fenced yard is a nice place for children and pets to play! MLS#21631454. Taylor Home Group LLC. Home is equipped with all season SUNROOM; lawn IRRIGATION system and LEAF GUARDS on gutters; large backyard w/INVISIBLE fence. MLS#21629866. 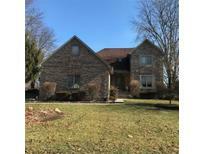 Indiana Realty Pros, Inc..
MLS#21623636. 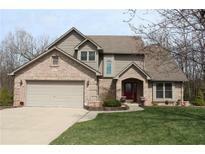 Indiana Realty Pros, Inc..
Great home for family needing big square feet! Hot tub does not stay. MLS#21616360. Carpenter, REALTORS®.